With Kong: Skull Island, director Jordan Vogt-Roberts made visual allusions and hidden Easter eggs to countless movies. 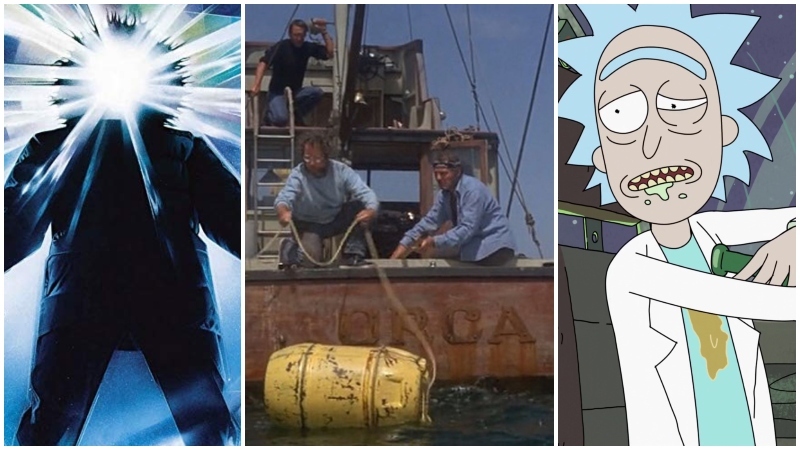 Akira, Oldboy, Taxi Driver, Jurassic Park, Princess Mononoke, Full Metal Jacket, and Cannibal Holocaust are an unlikely assemblage of movies, but each of them is referenced in one way or another in the film. This is a tradition that will be continuing in the upcoming Godzilla: King of the Monsters. While wandering around the set of the movie back in 2017, myself and a group of journalists kept spotting various tiny references that sure seemed like larger winks and nods to other movies (some of which you can already see in the trailer for the movie). Among the many sets still standing for the movie that we saw was an antarctic base, with the giant label Outpost 32, which Daugherty confirmed the obvious that it was a reference to The Thing. Another giant Easter Egg is in the secret base for Monarch, the organization keeping tabs on the Titans. The giant underwater base has a specific name, from Steven Spielberg’s Jaws, Orca. One last Easter Egg we noticed was in a character, Bradley Whitford’s Dr. Rick Santos. Throughout the scene we saw being filmed, it became clear that Whitford has complete disdain for government oversight and larger rules, to him science is the only thing worth considering. As Rick & Morty fans know, there’s a Rick and Morty in every universe, apparently even the Monster-Verse. These are just the things we saw after a few minutes on the set, and as our interview concluded, Michael Dougherty let us know that we’d only scratched the surface. 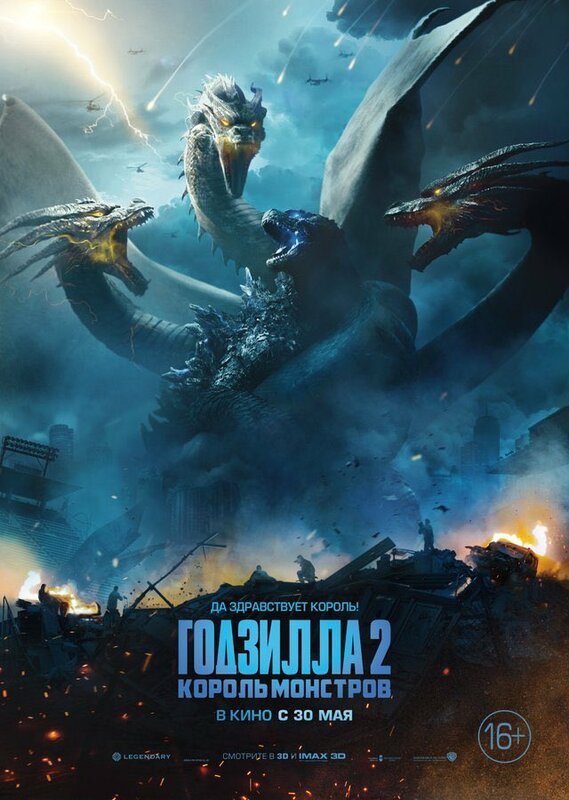 Godzilla: King of the Monsters and all its Easter Eggs arrive in theaters on May 31.